Motorcycles are by their nature far less crashworthy than closed vehicles. They are also less visible to other drivers and pedestrians and less stable than four-wheel vehicles. Operating a motorcycle requires a different combination of physical and mental skills than those used in driving four-wheel vehicles. Motorcyclists and their passengers are more vulnerable to the hazards of weather and road conditions than drivers in closed vehicles. If you’re on a motorcycle and are hit by a car, you’re three times more likely to be seriously injured, and fourteen times more likely to be killed, than a person injured in an accident involving two cars. 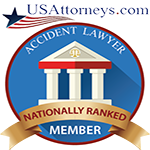 You should be aware that motorcycle accidents are treated differently than lawsuits involving other motor vehicles. Too many people have a stereotype of motorcycle riders as reckless. It’s important that you hire a lawyer who knows how to combat this stereotype. If you were injured because of the negligence or fault of another driver, you are entitled to full compensation for your medical bills and lost wages from the other driver’s insurance carrier. If the driver has no insurance or is under insured, you may be able to pursue a claim with your own insurance company. 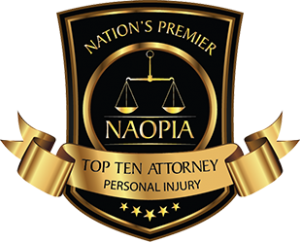 Caras Law Group will aggressively pursue your case to get the compensation you deserve. 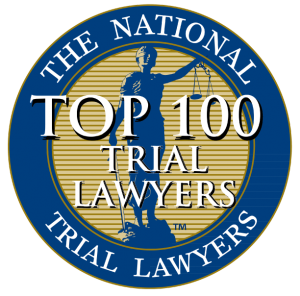 As experienced legal professionals for cases involving motorcycle accidents across Chicago, you can trust Dean Caras and his associates to you see your case through from start to finish. For more information on Motorcycles and Safety please visit the Motorcycle Safety Foundation website here. For a library of safety tips, training manuals and cycle safety statistics please visit the Motorcycle Safety Foundation’s Online Library here. For the City of Chicago rules and regulations regarding parking of motorcycles or mopeds please click here. ​For the Illinois Motorcycle Operator Manual website, please click here.